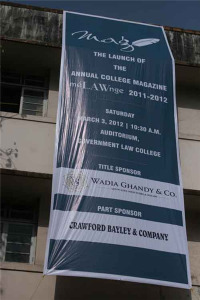 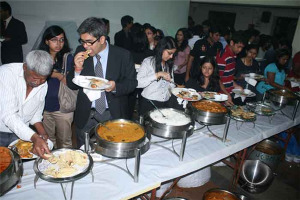 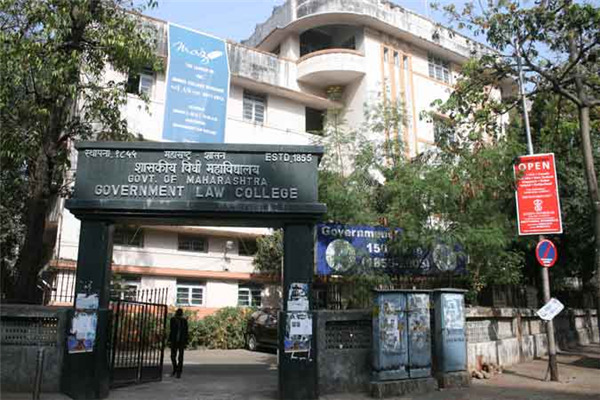 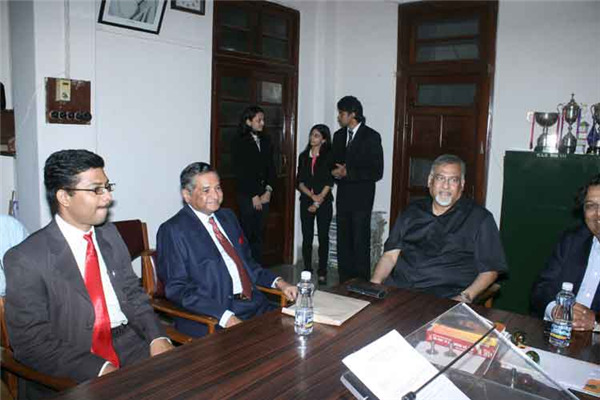 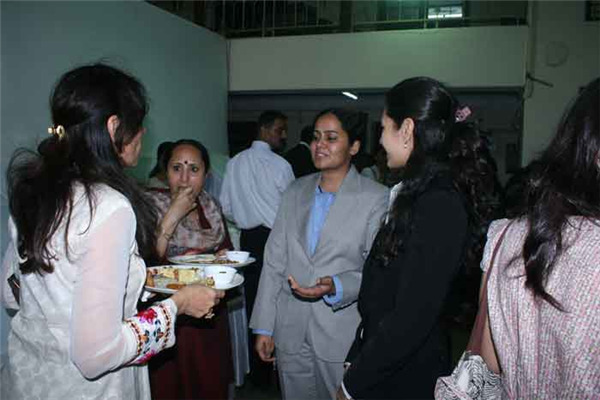 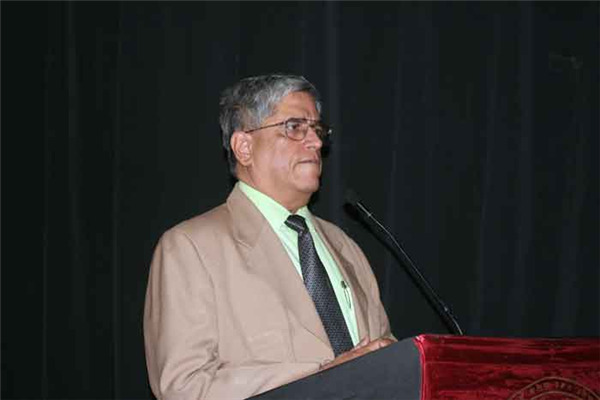 “méLAWnge 2011-12” saw the light of day on March 3, 2012, with a successful and well-attended function at Government Law College, Mumbai. 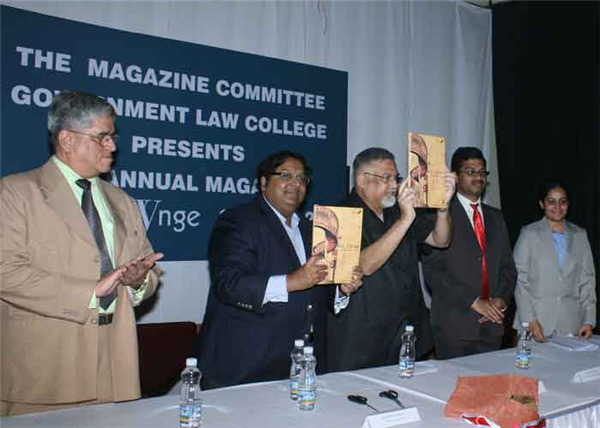 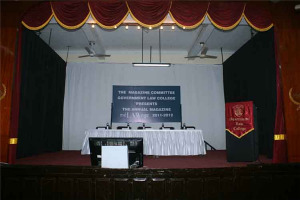 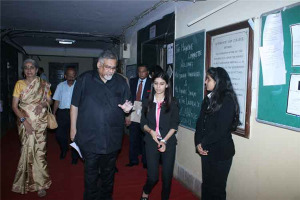 The Magazine was launched by one of GLC’s most renowned alumni who now holds the highest legal office in the country, Attorney General of India, Mr. Goolam Vahanvati and best-selling Indian author, Mr. Ashwin Sanghi. 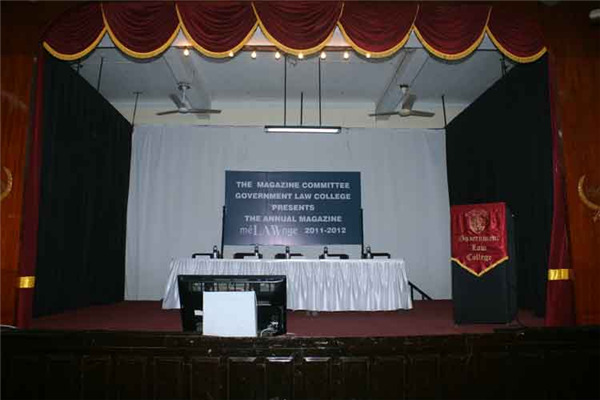 The event was also documented by members of the media. 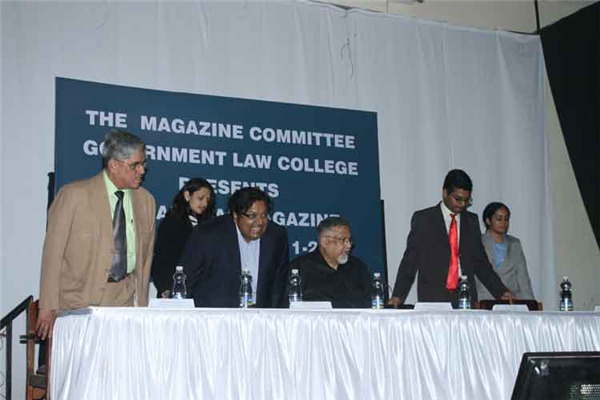 The acknowledgement of the high standard and credibility of the publication by such respected dignitaries was a source of great pride for both the faculty and the students of the College.